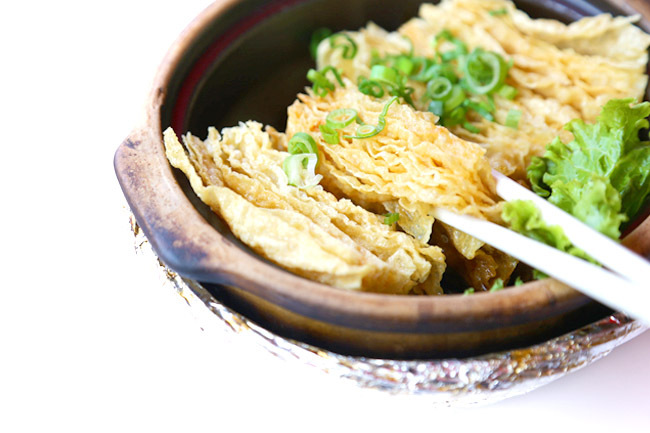 Behind this bowl of Soon Huat Bak Kut Teh is the inspiring story of Jabez Tan, who once spent 12 years in jail. On the walls of the shop were the words “Hard-core criminal turned entrepreneur” and “Break free”. This is one owner who is not afraid to share his past, hoping to encourage more to find hope in life. No formal skills, and possibly no future. 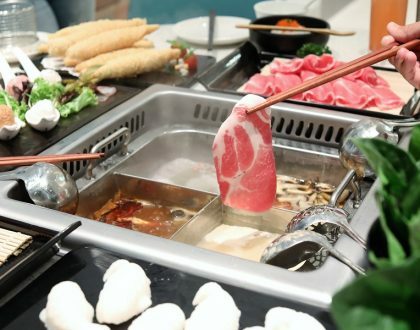 However, from a kitchen washer in Changi Prison, he strived on to be the main chef in the kitchen. 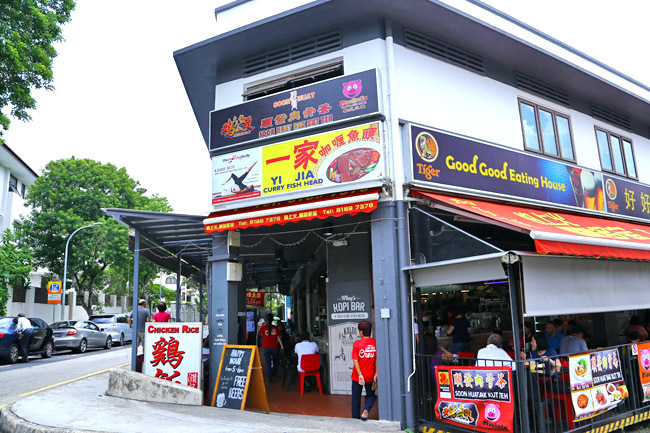 Now, Jabez has found God, is happily married with children, and is the owner of Soon Huat Bak Kut Teh shops and stalls (Simpang Bedok, 11 Woodlands Close, Timbre+), with more to come. 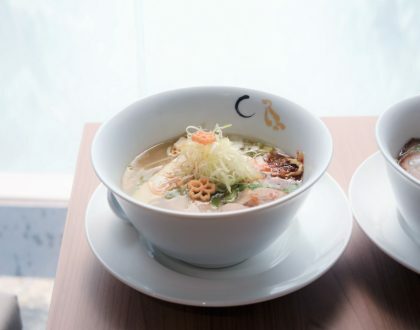 This accomplishment did not come easy, and thus you may appreciate every sip of the soup more. Being a social enterprise, 80% of workers employed at Soon Huat are ex-offenders and the homeless, as Jabez wanted to help them build skills and reintegrate back into the community. I find great comfort every time I drink their Bak Kut Teh soup. 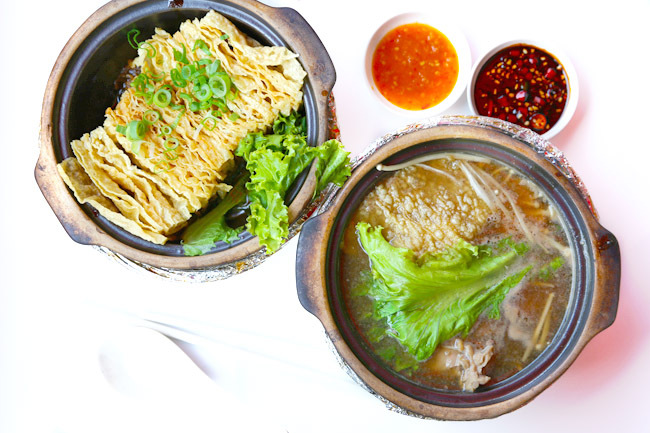 The claypot version ($5.90 for 1 person, $11.80 for 2 persons) comes with piping hot soup and ingredients of enoki mushroom, beancurd skin and tender pork ribs. 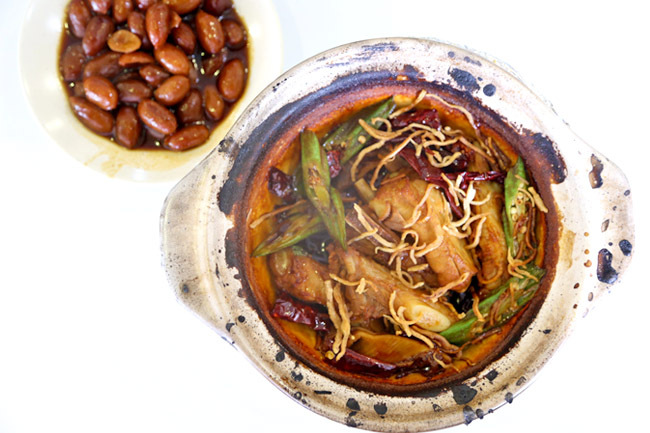 Another unique style is the Dry Bak Kut Teh ($6.90) – pork ribs and lady fingers in dark gooey sauce, best to go with a bowl of fragrant rich. Those crispy thin strips you see at the top? Dried cuttlefish. 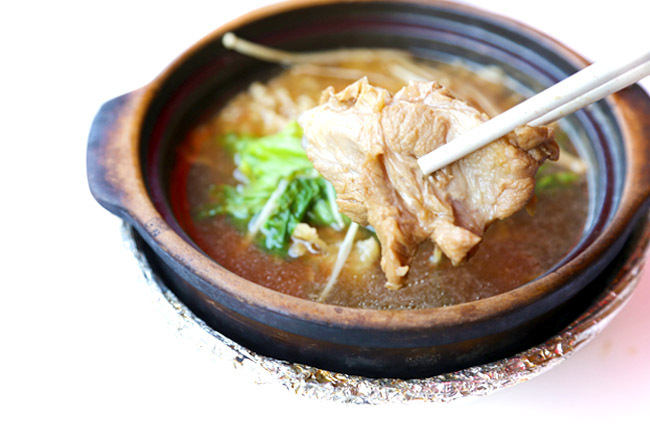 My favourite dish is the unsuspecting humble dish of Braised Tow Ki ($3.90), also served in a sizzling claypot. 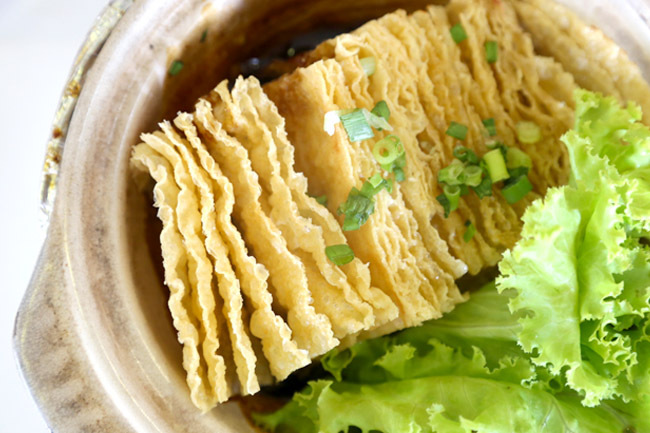 These light crisp beancurd sheets are half submerged in a braised sauce. 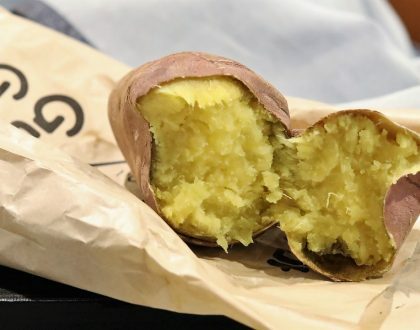 I suggest you not to mix, take a bite at each sheet to enjoy the contrasting textures – from crunchy then end off with the part soaked in gravy.